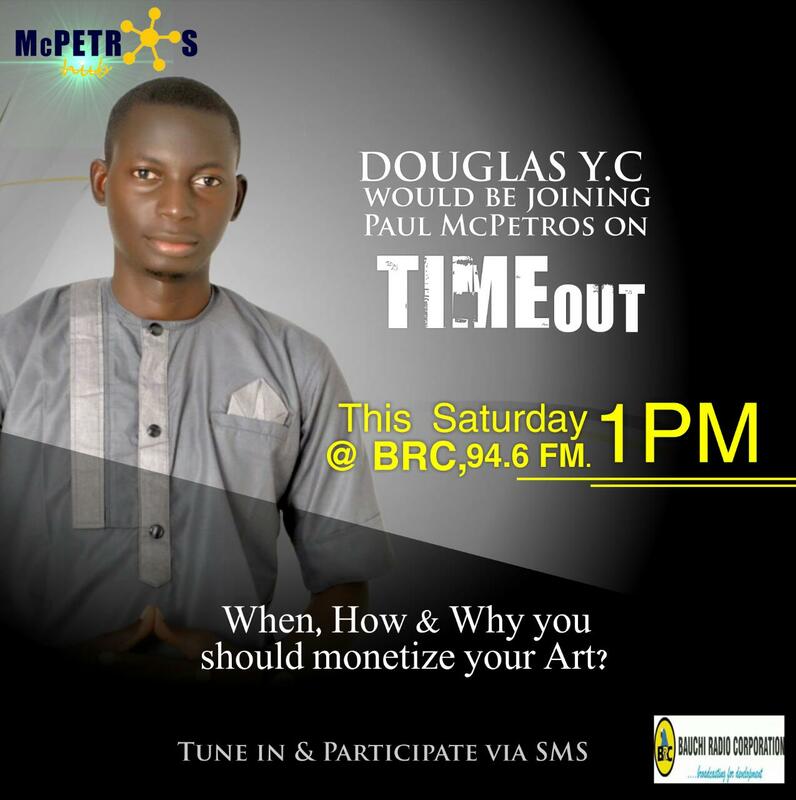 Time Out with Paul McPetros is gonna be lit this weekend. I would be hosting/interviewing one of the bright minds in the music biz thing in Bauchi State, Mr Douglas YC. Mr YC is the CEO of Doug24Concept, a talent/event management company. He’s the pioneer of the prestigious Zamar Award. (BRC 94.6 1pm Saturdays) Peace.